Lovely coastal home in Landfall. Meticulously maintained, this light, airy 4 BR, 3 BA home features a striking floor plan, grand 2-story ceilings in the foyer, hardwoods, gas fireplace & wet bar in living room, formal dining area, private office w/built-in desk, newly renovated gourmet eat-in kitchen w/quartz counters & island, glass tile backsplash, stainless appliances & tile flooring. 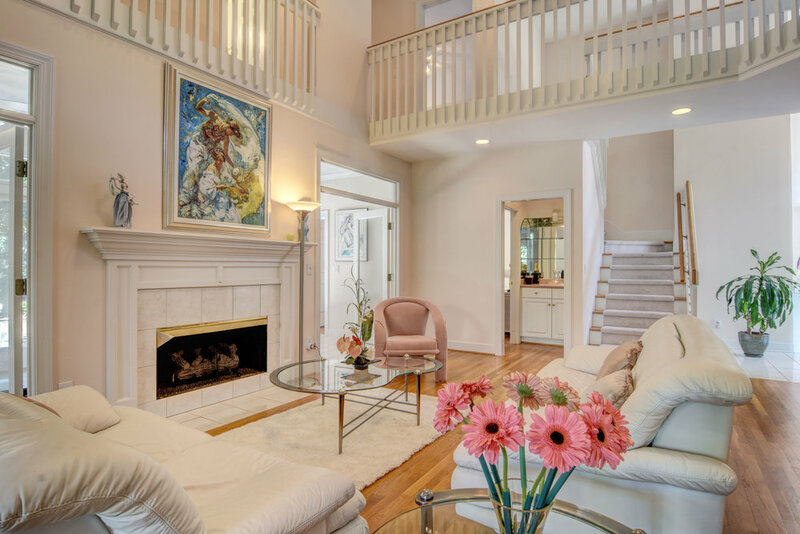 First floor master en-suite w/bank of windows, spa-like bath & large walk-in closet. Comfortable den, tiled sunroom w/double doors, floor to ceiling windows showcasing patio & landscaped yard. Second floor includes 2 spacious bedrooms, 1 full BA, walk-in storage, loft area, large bonus room. Enjoy Landfall's private Country Club Membership including golf, tennis, pool, fitness center & dining. Only minutes to Wrightsville Beach and the Mayfaire area, just a few miles to Wilmington's Historic District.